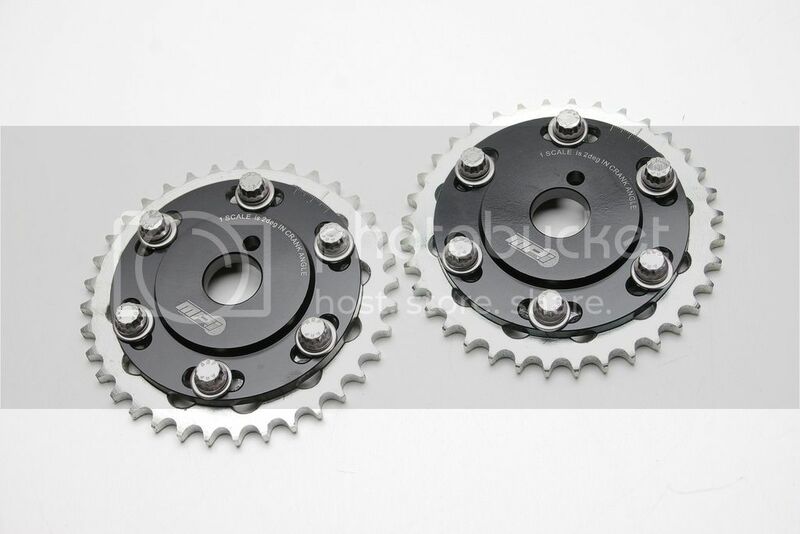 MPi SR20 Cam Gears .. $ 99.00 SHIPPED! 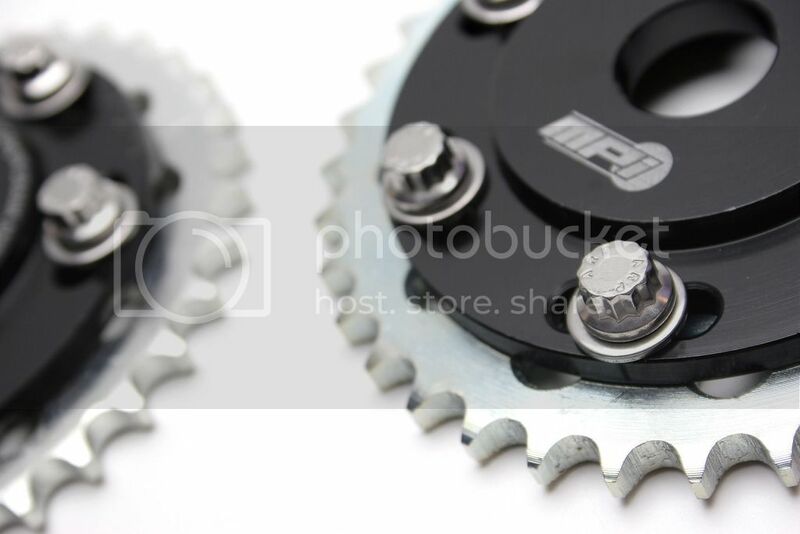 Thread: MPi SR20 Cam Gears .. $ 99.00 SHIPPED! MPi SR20 cam gears are CNC machined from billet aluminum 6061-T6 and uses ARP 12pt fasteners to make sure the gears lock and stay in place and also for easy adjustments. $99.00 Shipped Anywhere in the US! Are these back in stock?